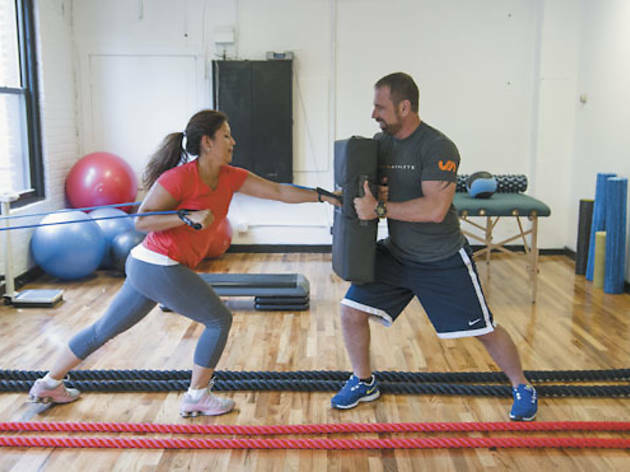 Urban Athlete Chicago While you’ll find a good selection of free weights, weight machines and cardio equipment at this new Ravenswood gym, it’s the monkey bars, heavy ropes and 140-pound tires that get the most play here. 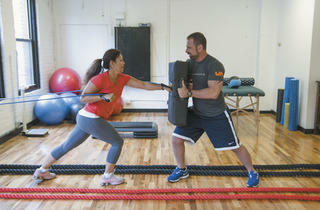 Guests can opt for simple gym memberships (with the perk of free, customizable monthly nutrition and fitness check-ins with a trainer), but the functional fitness approach—focused on full-body movements that engage multiple muscle groups at one time—is best suited to one-on-one or small-group training and boot-camp classes. 4437 N Ravenswood Ave (733-609-0001, ua-chicago.com).